SeaWorld Orlando and Busch Gardens Tampa Offer Free Admission for Florida Preschoolers throughout 2018. Christian music fans can kick off their year in high gear with a day of fellowship and fun at SeaWorld Orlando’s Praise Wave. The live concert event series takes place every Saturday, Jan. 20 – Feb. 10. SeaWorld Orlando is proud to present the 2018 calendar of events, including more festivals, concerts, and events for guests to every month of the year. 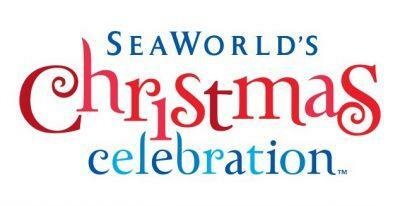 This holiday season, there are more reasons than ever to join the merriment of SeaWorld’s Christmas Celebration. 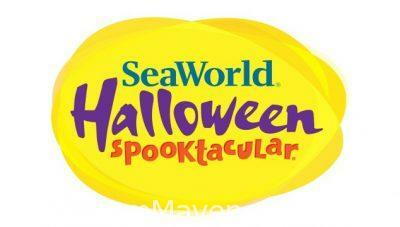 The 2017 SeaWorld Halloween Spooktacular takes place Saturdays and Sundays 9/23-10/29 from 11am-park close.